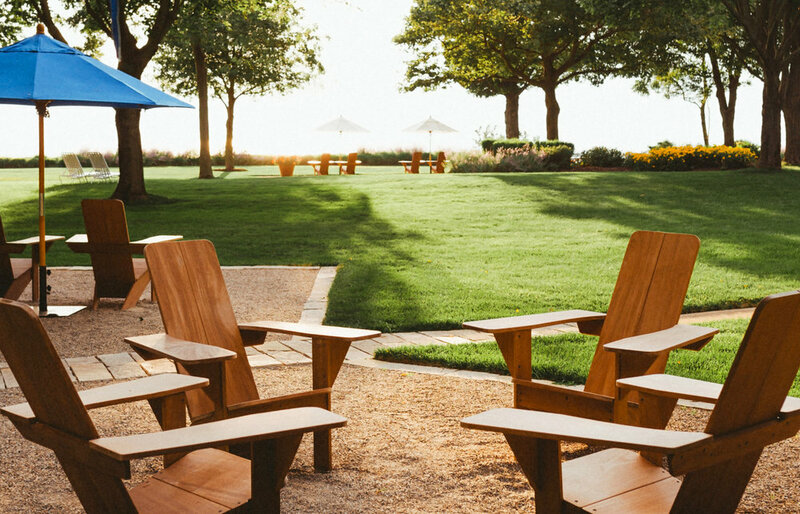 Our resort is nestled on four acres among mature shade trees, lush green lawns and gardens, and historic cottages along Lake Shore Drive. Enjoy the peace of our natural surroundings, or walk, jog, or ride our complimentary bikes along the coast of Lake Michigan on one of the most scenic roads in the Great Lakes region. As the area’s only motel accommodations on Lake Michigan, we’re also just minutes from both downtown Saugatuck and Douglas, recognized as top tourist destinations for over 100 years. With their unique shopping districts, art galleries, restaurants, and local beer, wine, and cider, these communities combine the best of small-town America with today’s tastes for sophisticated food and culture. Of course, we’re also in a prime location to enjoy the great outdoors! We’re proud to say Oval Beach was named one of Condé Nast Traveler’s “top 25 beaches in the world”—and even prouder to say it’s just one of six stunning public beaches in the area. You can also take a boat cruise, hit the golf courses, hike the dunes, or rent a paddleboard to explore the harbor for the day. There’s so much to do that one visit may not be enough—which is why we welcome many of our guests back year after year. You don’t have to travel far to feel like you’ve left your worries far behind. We’re conveniently located within a half-day of several major cities, and the nearby airport makes it simple to visit us from anywhere in the world.